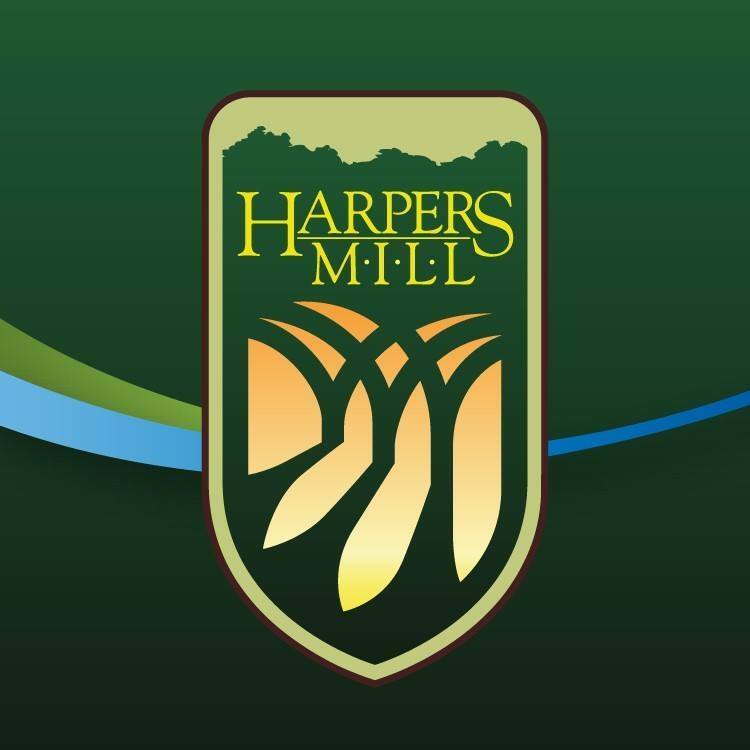 Live in the Harpers Mill neighborhood? 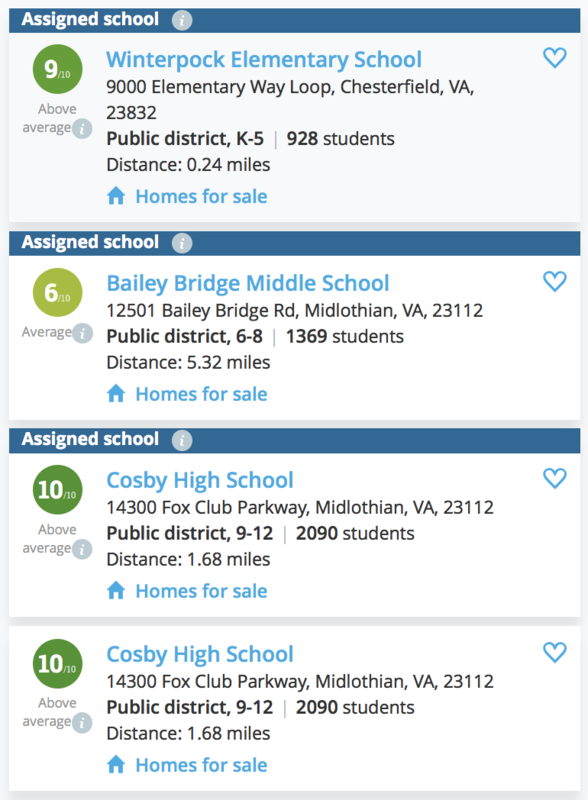 Looking to buy our sell in the Harpers Mill neighborhood? Find out your home’s value below and see what properties are available to buy now!